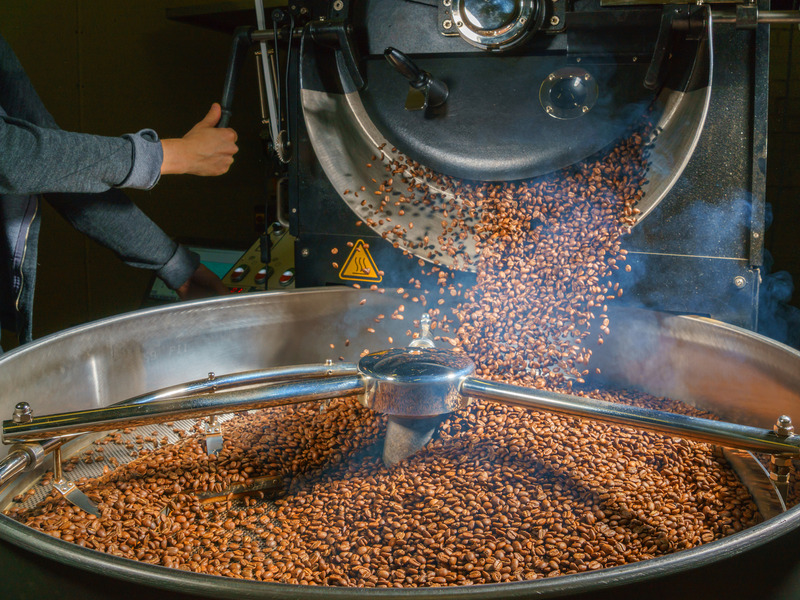 Shutterstock/Sergey_BogomyakoWhen coffee beans are roasted, acrylamide forms as a byproduct. But there’s no evidence that we should worry about the amount of acrylamide in coffee. If anything, coffee seems connected to a lower risk of cancer. When coffee beans are picked and removed from the fruit they’re inside, they’re a pale colour. 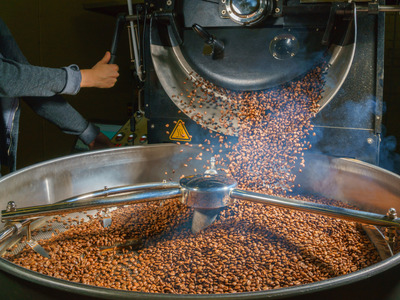 It’s only after they’re roasted that they take on a dark or light shade of brown and develop that wonderful aroma that we associate with comfort and feeling alert. But whether there’s enough of it in coffee to be concerned about is a different question. On Wednesday, a California judge ruled in favour of the council, meaning Starbucks and other companies will indeed be required to post those warnings (Starbucks had already agreed to post some, but they may now need to be featured more prominently). Whether the companies have financial penalties has not yet been decided. That said, there’s extensive scientific research on coffee, most of which indicates that, if anything, coffee consumption is associated with a lower risk of several types of cancer. Pump enough of any chemical into an animal or person, and you’ll eventually get to a point where that substance is dangerous. But these situations aren’t always reflective of the real world. Industrial accidents in which people have inhaled large quantities of acrylamide indicate it can harm humans too. It’s also one of the many chemicals in cigarette smoke, though in higher amounts than produced in coffee-making. So far, there’s no evidence that the amount of acrylamide in coffee is dangerous. Plus, it can’t be avoided. Acrylamide naturally forms when plants and grains are cooked at high temperatures. It’s created in a process known as the Maillard reaction, in which high heat transforms sugars and amino acids in ways that change flavours and tend to brown food. When potatoes, bread, biscuits, or coffee are heated, acrylamide forms. It’s present in about one-third of the calories the average American or European consumes. The way humans metabolize the chemical is different from how animals do. And so far, studies haven’t found any harmful connection between various common cancers and consuming foods containing acrylamide. Previous lawsuits by the Council for Education and Research on Toxics have led potato-chip makers to say they’d cut acrylamide levels in their products and pay a hefty fine. But changing the coffee-roasting process isn’t really an option, and it’s always going to create byproducts like acrylamide. There’s still no good reason to believe that drinking coffee is dangerous. Caffeine, also found in coffee, can be deadly at high doses – but that doesn’t mean it’s all bad. 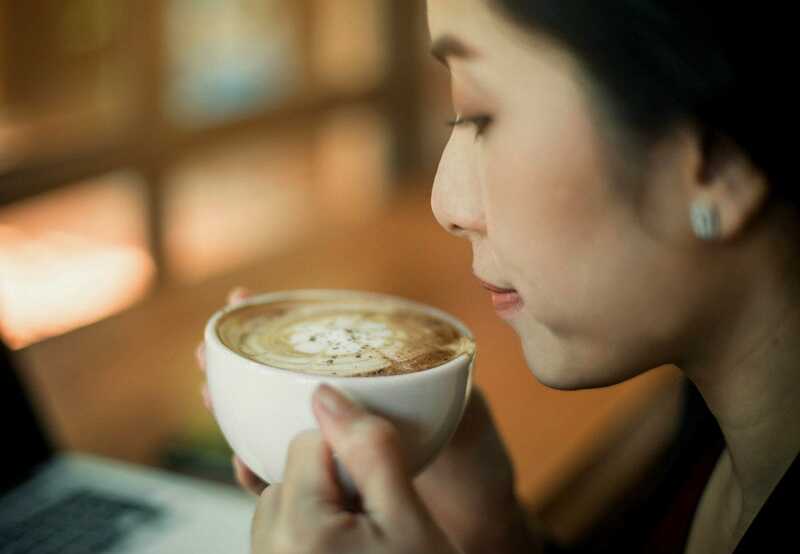 The International Agency for Research on Cancer removed coffee from its “possible carcinogen” list in 2016 (though acrylamide is still on the “probable carcinogen” one). While it’s not a good idea to inhale acrylamide from an industrial site, there is no reason to think the amount in coffee is dangerous. And putting danger labels on everything could make people less likely to pay attention to the ones that really do matter, like those on cigarettes. The bottom line, for now, is that coffee retailers in California will have to post warnings. But that doesn’t mean there’s evidence that coffee itself is risky.